Enroll in the Barnabas Coach Training… COMING SOON!! 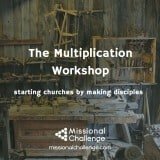 Have you ever wanted to help someone reach their potential or accomplish a goal, but not known how? Do you want to be better equipped to develop leaders? Do you feel that you lack the skill to coach someone to success? Do you desire come alongside others as an encourager and see them grow? If you answered “yes” to any of these questions, then The Barnabas Coach Training Course is for you! 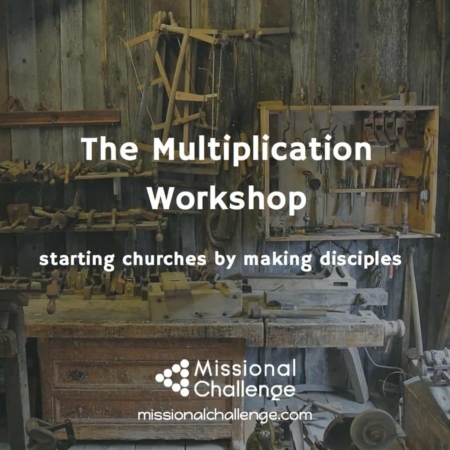 These skills are not only for pastors and leaders, but for anyone wanting to be used by God in the life of another person. 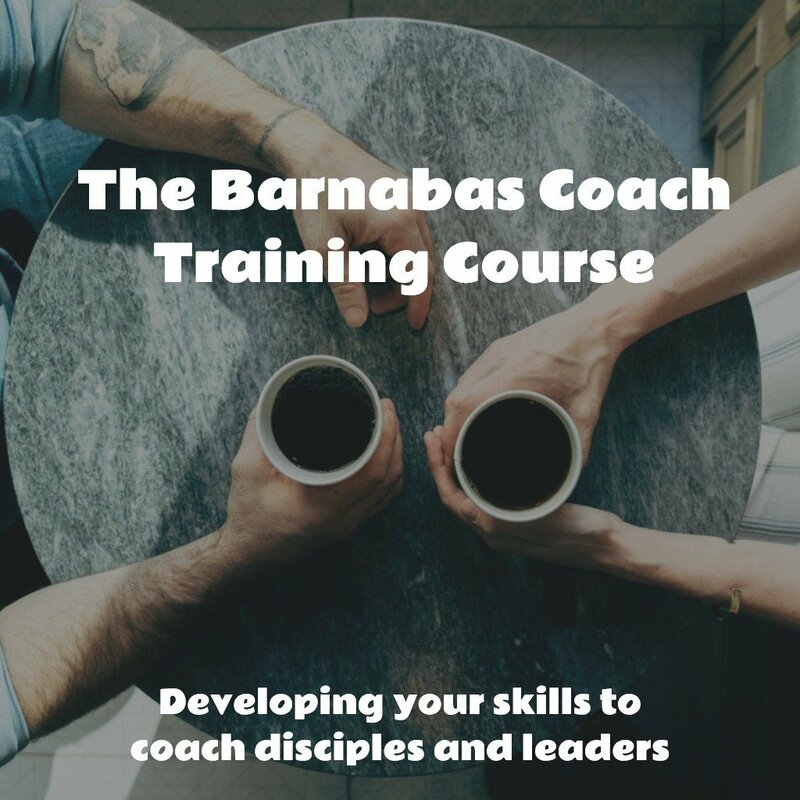 The Barnabas Coach Training Course is focused on developing your coaching skills for utilization within a local church or ministry. This training process is comprised of six modules which you can work through at your own pace. Each module focuses on a different aspect of a coaching conversation. Each module includes video segments and exercises or follow-up questions to help you process and practice the concepts.